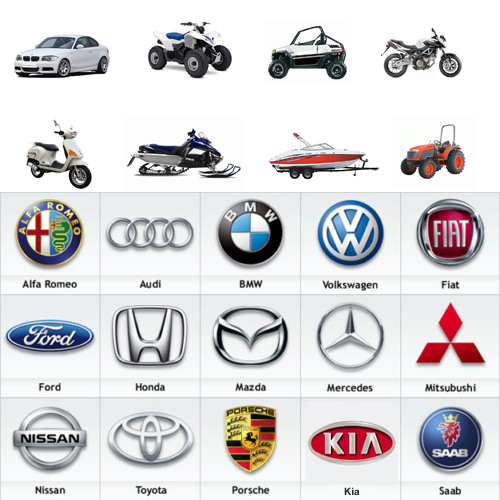 This website will help you repair you car, motorcycle and other vehicles. Troubleshooting and other useful repair information on CDs or DVDs. Also tons of usefull information on easy to read pdf files. No user account needed. Just choose a category on the side to search for your right vehicle. All CDs will be mailed within 24 hours.